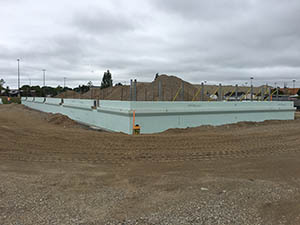 Insulated Concrete Forming (ICF) construction is a premier method for those wanting the highest return on their construction investment. 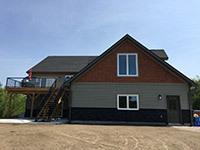 Residential and Commercial buildings are built stronger, more energy efficient, and end up being more comfortable buildings than by choosing any other current method of construction. 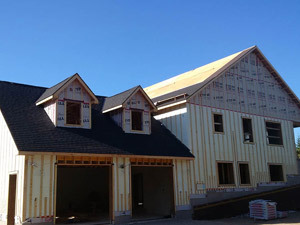 ICF buildings provide superior energy savings, fire & wind protection, and noise dampening. 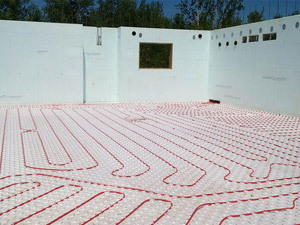 Efficiency gains are realized in both the construction process and the end building performance. 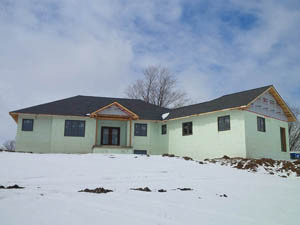 Wilhelm Contracting promotes ICF construction in all of our projects. Costs of construction today are expensive, regardless of the method of building. When customers are spending good money, we believe they deserve the best methods, products and service available. 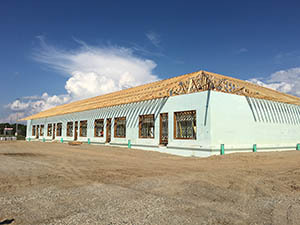 Wilhelm Contracting brings almost 2 decades of experience in ICF construction to the building industry. 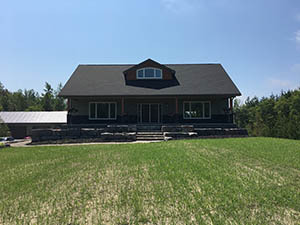 Our residential and commercial ICF project experience allows us to apply ICF to almost any application in the building field. Working closely to understand your needs, we can look after all aspects of an ICF build for you. Contact us now so we can start Building your future … Today! Be sure to stay updated with our social media for current project updates and industry news!